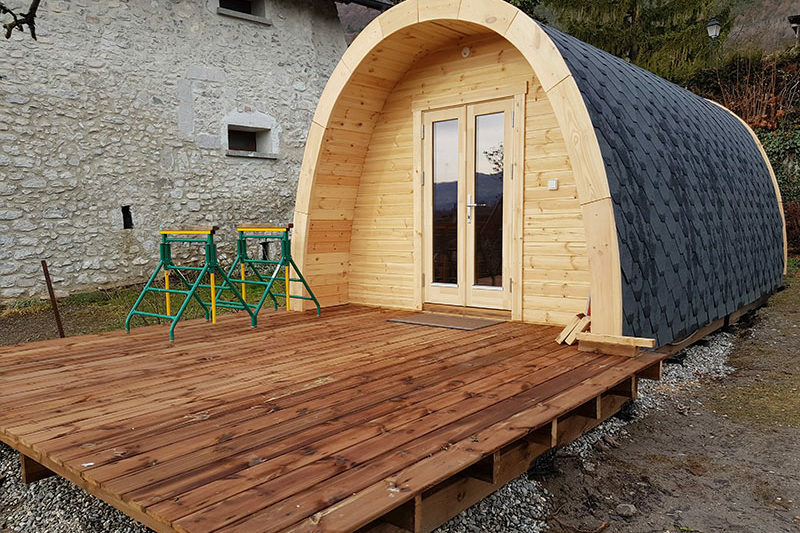 15% discount on accomodation prices until June 9, 2019 (for a rental duration of 1 or 2 weeks). “Les Berges du Doux” ! The northern Ardèche area, more preserved by tourism than the southern Ardèche, invites you for a rejuvenating holiday. Children and parents will be delighted by the amazing landscapes and the many activities. 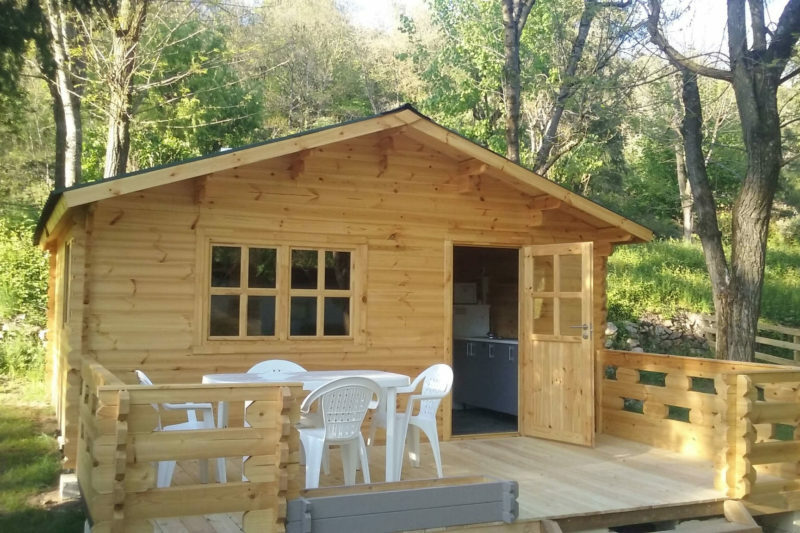 Camping 3* “Les Berges du Doux” is the perfect place to relax and discover the green Ardèche at its own pace. Let’s not forget the typical villages, the historic steam train of the Ardèche, and the rail bike near the campsite (1km), that allow you to discover this magnificent area with different perspective ! Something to drink, an ice cream, a cocktail, the bar is at your disposal all season. During the season, we offer simple food service (snack, pizza, burgers, pancakes) and dinner theme on occasional evenings. You will enjoy all our accommodations, from the equipped tent canvas to the cottage offering all comfort you need. 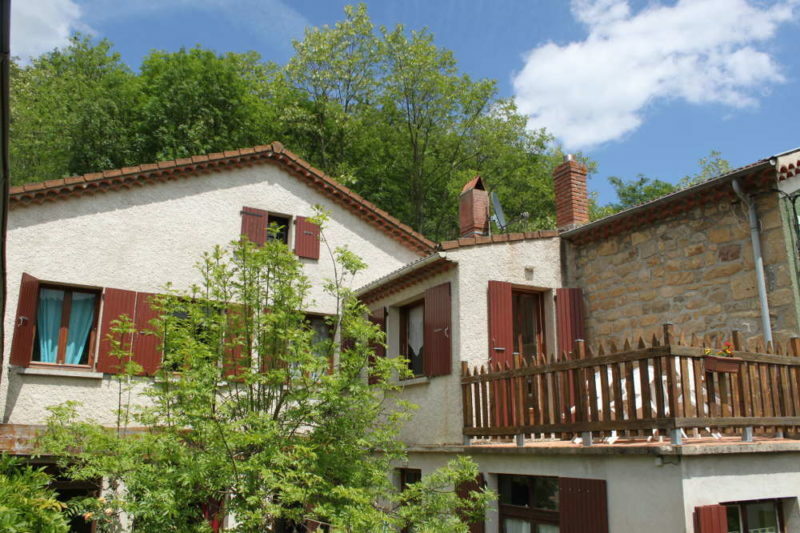 In the heart of the green and wild Northern Ardèche,in the Doux Valley, near Boucieu-le-roi (lovely village with outstanding character) and the The Gorges du Doux rail-bike, this family campsite offers a heated swimming pool and a river. Therefore, an ideal place to rejuvenate, spend a pleasant holiday and discover the green Ardèche, northern Ardèche at your own pace. Pensez a réserver votre location pour la manifestation l’ardéchoise du 18 au 23 juin 2019.